orthoLA has grown into the river parishes!! 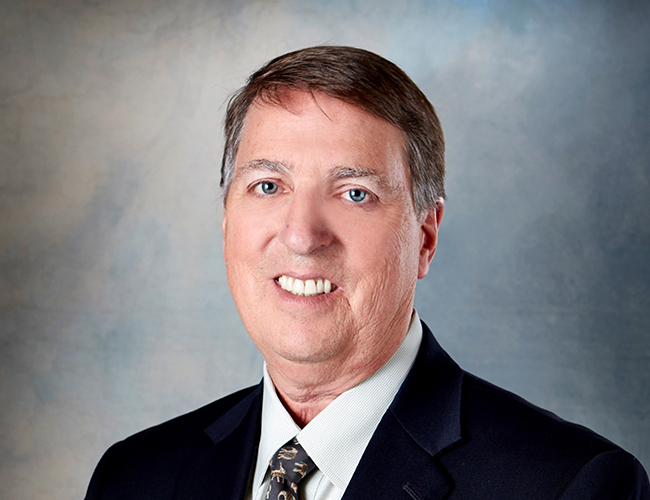 Not only will we have an office in Laplace, but joining our group of orthopaedic surgeons is Dr. William S. Johnson! Dr. Johnson has been practicing for over 24 years and can still be found at his office on Rue de Sante in Laplace. And, Dr. John C. Hildenbrand IV will be seeing patients in our Laplace office on Thursdays beginning this month! No need to travel for hand, wrist or elbow treatment. This type of care can now be found close to home. Call 985-625-2200 to schedule your appointment today! Dr. Richard A. Morvant, Jr.